Styles and looks may come and go, but good grammar is always in fashion. 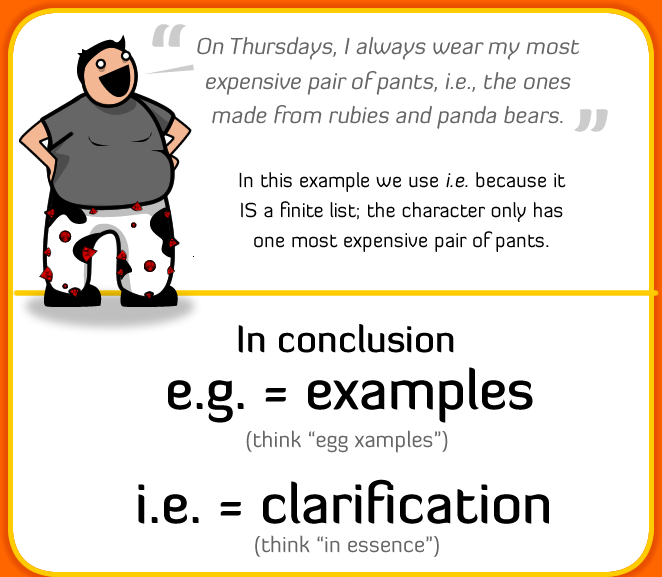 So, with that said – and hopefully said without any glaring grammatical goofs (alliteration is allowed) – this list presents ten commonly believed grammar myths. There is probably one that you believe…almost everyone believes at least one of these myths. A run-on sentence is not good grammar, and should certainly be avoided when writing or speaking, but the myth is in the perception of what a run-on sentence actually is. It does not mean long winded. It does not mean going on and on. The run-on sentence can actually be quite short. A run-on sentence is quite simply the connecting of two complete sentences (independent clauses) without using punctuation, such as “James drove his car very fast he never got a speeding ticket”. If you write two independent sentences, or thoughts, such as �I am short he is tall,� without one of the proper elements of punctuation – such as a period, semicolon, colon or dash – between the two independent clauses, it’s a run-on sentence regardless of how many words the sentence may contain (notice we did not say “irregardless”!). 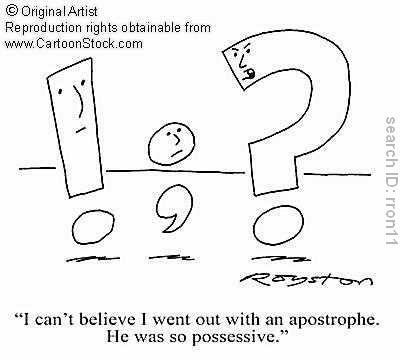 It’s fine to start a sentence with �however� so long as you use a comma after it when it means “nevertheless.” However, it does depend on the writer’s style. Use at your own discretion, however, understand that if used to much, this word can be somewhat annoying. �Irregardless� is a bad word and a word you shouldn’t use, but it is a word. 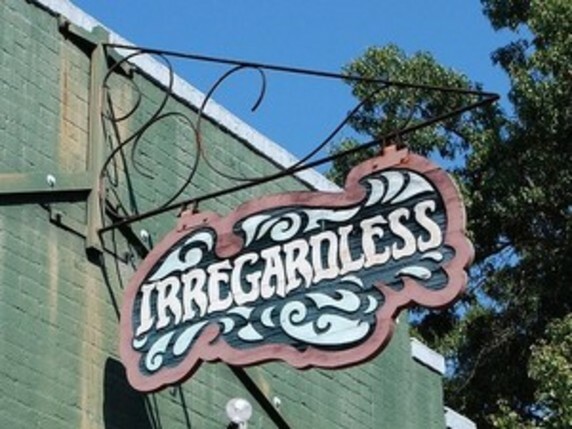 Irregardless is in almost every dictionary but labeled as nonstandard. You shouldn’t use it if you want to be taken seriously, but it has gained wide enough use to qualify as a word. It’s a style choice. For example, in the phrase �Kansas’s statute,� you can put just an apostrophe at the end of �Kansas� or you can put an apostrophe �s� at the end of �Kansas.� Both ways are acceptable. Passive voice is when you don’t name the person who’s responsible for the action. Technically, in a passive statement the direct object becomes the subject of the sentence and a passive verb [ verb phrase of a form of the verb to be] is used, such as “Hamlet was written by Shakespeare” instead of “Shakespeare wrote Hamlet”, or “events were won,” because it doesn’t actively say who won the events. If you don’t know who is responsible for an action, passive voice can be the best choice. Generally you should use the active voice to gain emphasis, but there are equal opportunities to use the passive voice in a meaningful and correct way, such as when the receiver of the action is more important than the performer of the action. Because these uses are so similar, the two abbreviations are easily confused. When you mean �for example,� use e.g. (abbreviation for the Latin phrase exempli gratia). When you mean �that is,� use �i.e.� (an abbreviation for the Latin phrase id est). Either can be used to clarify a preceding statement, the first by example, the second by restating the idea more clearly or expanding upon it. If you just think of them as meaning �for example� and �that is� it should keep the two straight, i.e easy to use. Also, there is no truth to the myth that et cetera needs to be used with these. Since e.g. indicates a partial list, it is redundant to add �etc.� at the end of a list introduced by this abbreviation – the reader already knows that. This is one grammar myth that has some rules, then promptly provides a series of exceptions to the rule. This is what makes the rules hard to understand, and allows the proper grammar to go with what feels and sounds best. The myth is that there is one hard and fast rule, because there just isn’t. The rule states that �a� should be used before words that begin with consonants (e.g., b, c ,d) while �an� should be used before words that begin with vowels (e.g., a,e,i). Notice, however, that the usage is determined by the pronunciation and not by the spelling, as many people wrongly assume. You should say, therefore, �an hour� (because hour begins with a vowel sound) and �a history� (because history begins with a consonant sound). Similarly you should say �a union� even if union begins with a �u.� That is because the pronunciation begins with �yu�, which is a consonant sound. It’s such a simple little question: How are you? But many people just don’t know whether to say they’re good or they’re well. �I’m good� is what you’re likely to hear in general conversation, but there are grammar nitpickers out there who will chide you if you say it. The wonderful news is that those nitpickers are wrong: it’s perfectly acceptable to say, �I’m good,� and you shouldn’t have to shamefully submit to teasing remarks such as the time-honored and leering, �How good are you?�. 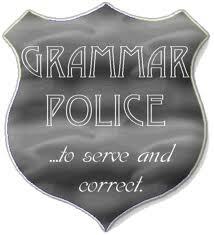 There�s nothing like the mention of a split infinitive to get grammatical types in a tizzy. An infinitive is a verb in its basic form such as: be, do, have, or walk. When these verbs are used in a sentence with the word �to� preceding them, �to� becomes part of the infinitive (also known as the full infinitive). To write a word between �to� and its verb is therefore known as splitting the infinitive. e.g. To faithfully defend. Traditionally grammar books have railed against use of the split infinitive but increasingly this standpoint is being relaxed based on allowing people to personally sound like they want to. 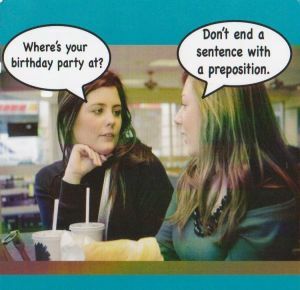 If a sentence would not make sense without a preposition at the end, leave the preposition attached to the end of the sentence. The following sentence doesn’t make sense without the preposition: “Which chair did you sit on?” If you remove the preposition “on,” the sentence loses its meaning, so in a situation like this one, it is acceptable to leave the preposition at the end of the sentence. Or you could say, “On which chair did you sit”, in which case you would sound like a pompous poser but be technically correct. Best not to go that route. Example: There is no need to notify us about problems of which we are already aware. Or: There is no need to notify us about problems that we are already aware of. Winston Churchill once used a similar remark to mock someone who had criticized him for ending a sentence with a preposition. Exception: you shouldn’t end a sentence with a preposition when the sentence would mean the same thing if you left off the preposition. That means “Where are you at?” is wrong because “Where are you?” means the same thing. Fantastic website. Plenty of useful information here. I�m sending it to a few friends ans also sharing in delicious. And of course, thanks for your effort! Hello! Someone in my Facebook group shared this site with us so I came to take a look. I’m definitely enjoying the information. I’m bookmarking and will be tweeting this to my followers! Wonderful blog and amazing design. 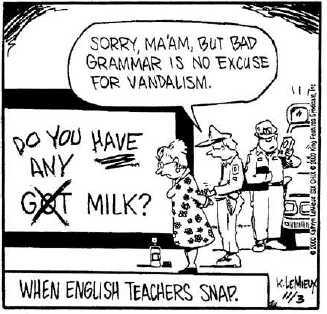 NeighbourG – Whaddya know � this post goes up and it turns out that we have a grammar nerd in the audience ! 1) We typically use have as a main verb with an object to talk about common actions. There are lots of things that we have in English, meaning that we enjoy or experience them. For instance, we can have breakfast/lunch/dinner/supper/a bite to eat/a light meal. 2) We use the present perfect tense when we want to connect the present with the (recent) past in some way and this will appear as has had or have had, such as: Have they had their breakfast yet? They�ve had a glass of orange juice, but they haven�t had anything to eat yet. 3) Had had � including the contracted form of had had = �d had � is the past perfect form of have when it is used as a main verb to describe our experiences and actions. We use the past perfect when we are talking about the past and want to refer back to an earlier past time. In these examples, note the use of before, after, already and by the time as a trigger for the past perfect. She sacked him before he had had a chance to explain his behaviour. After he�d had a good night�s sleep, he felt much better. LOP- What your reader want to know is- Had ‘had had’ been excepted in the grammar community? I had had several questions regarding the matter in the past and thought that on good occasion it could be seen as ‘had’? My one concern is that that is not correct?